Biscoe + Stanton Architects were appointed by contractor Durkan Ltd to carry out the detailed design and construction information for this development from an original Penoyre & Prasad planning consent. The development consists of 45 flats for developer East Thames Housing Group. 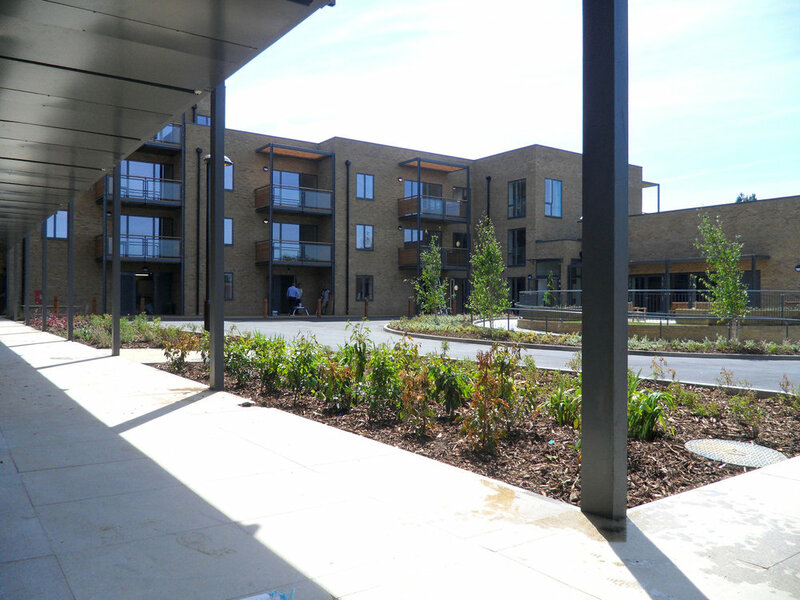 The development comprises a 24/7 fully manned extra care facility, with communal lounges, assisted bathrooms, central fully fitted kitchen, laundry and hair dressing facilities together with communal assisted bathrooms and overnight studio units for staff and visitors. Revised planning and non-material amendment applications have been necessary; to incorporate developer led changes and construction modifications required by our client. Construction commenced in April 2014 and completed in June 2015.